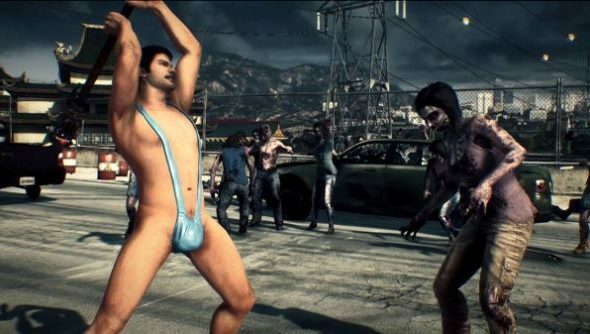 Dead Rising 3 arrives on PC in only a few weeks, and with it a number of big improvements over its console counterpart. You can expect full control over the graphics options, including native resolution and the ability to remove the 30FPS hardcap. The game will also feature mod support, allowing players mould the sandbox to their content. Speaking to Gamespot in an interview, producer Jon Airhart spilled the beans on the full suite of PC graphical options. “For PC, that meant we needed to go back and put extra work into optimizing the game for the full range of PC gaming hardware out on the market,” he said. Playing on the minimum requirements will still cap you at 30FPS, but players who can exceed that will have the option to turn off the cap. Dead Rising 3: Apocalypse Edition will be released on September 5th on Steam.